FM 200 fire suppression system is often used to extinguish electrical control panels and electrical distribution rooms, where the fire place is tightly sealed because the FM 200 extinguisher replaces oxygen. The amount of oxygen must be constant and non-renewable. 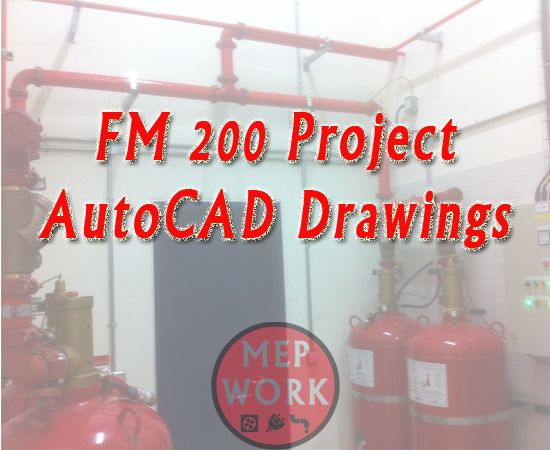 We provide fire suppression engineers with AutoCAD drawings for FM 200 project, they are free and easy to download with direct links.